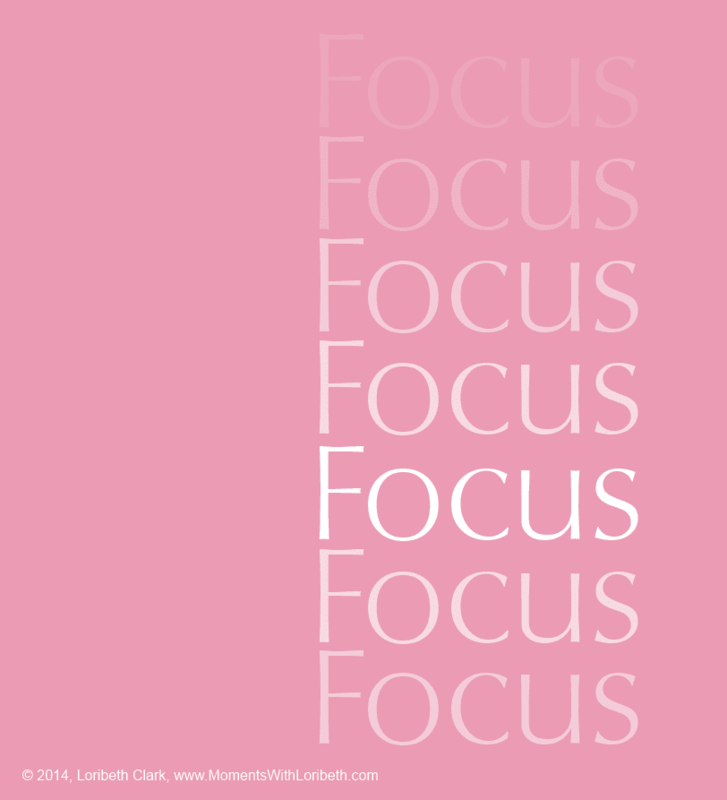 This year, it was not hard to choose a word for my “Word of the Year.” Only one word stood out for me, and that word is Focus. I need to focus. Last year, my word was “Simplify,” and it was perfect. I simplified a lot of things in my life. It took a bit of work to simplify some things, like my kitchen, but the end results were more than worth it. All I know is that “Focus” stood out as my word for this year. It will be interesting to see how it changes things for me. Did you choose a word for the year? Share it in the comments! PrevPreviousHappy New Year! Welcome 2014! Big plans!